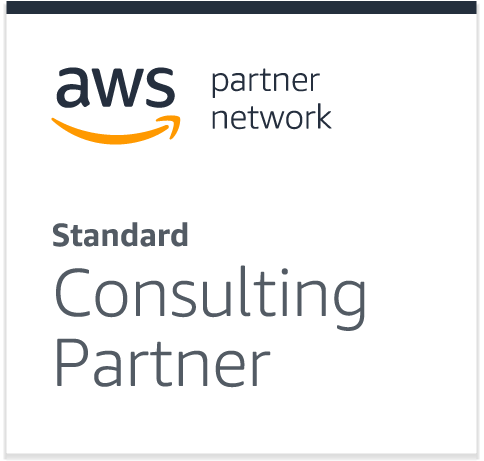 As a member of the AWS Partner Network, we will help your company take advantage of all the benefits which AWS offers. These include the low cost pay-as-you-go financial model, the agility and instant elasticity which allows global scale, the open and flexible language and operating system options and finally the secure infrastructure backed by industry-recognized certifications. Wherever you are on your journey to cloud computing, we are here to help you every step of the way. Questions about our Microsoft IT solutions?